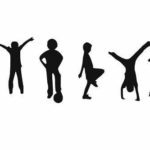 We are not-for-profit community organization focused on organizing health and fitness-based events for kids, teens, and adults in our community. 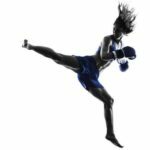 In a time when school districts are cutting physical education and arts programs while more and more kids are lured towards the latest technologies, TV shows, and video games, our communities are left to deal with a growing epidemic of preventable diseases caused by our sedentary lifestyles, poor nutrition and the ever-increasing sources of stress. 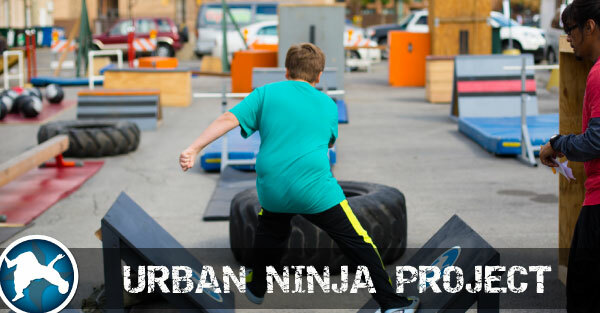 Through our events, we aim to encourage people of all ages and sizes to move, play, and challenge themselves by providing a fun, safe, yet competitive environment through our obstacle courses and movement skill workshops taught by professional trainers. Participants also have the opportunity to compete for prizes, learn about and enjoy a variety of great health and fitness products from our vendors, and share great moments with friends and family.